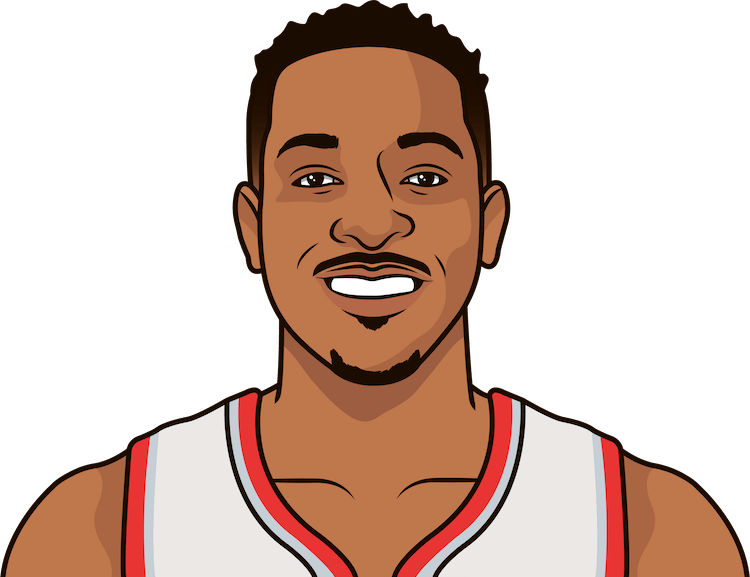 CJ McCollum is the second player in the last 30 seasons to score 50 points in less than 30 minutes. The other was Klay Thompson when he scored 60 points in 3 quarters. Who was the last player to score 50 points in less than 30 minutes in a regular season game?